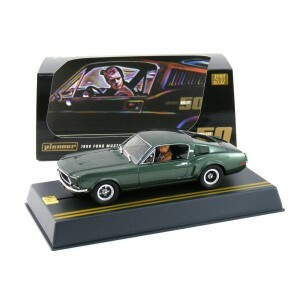 Pioneer Bullitt Mustang 390 GT X-Ray Special Edition. 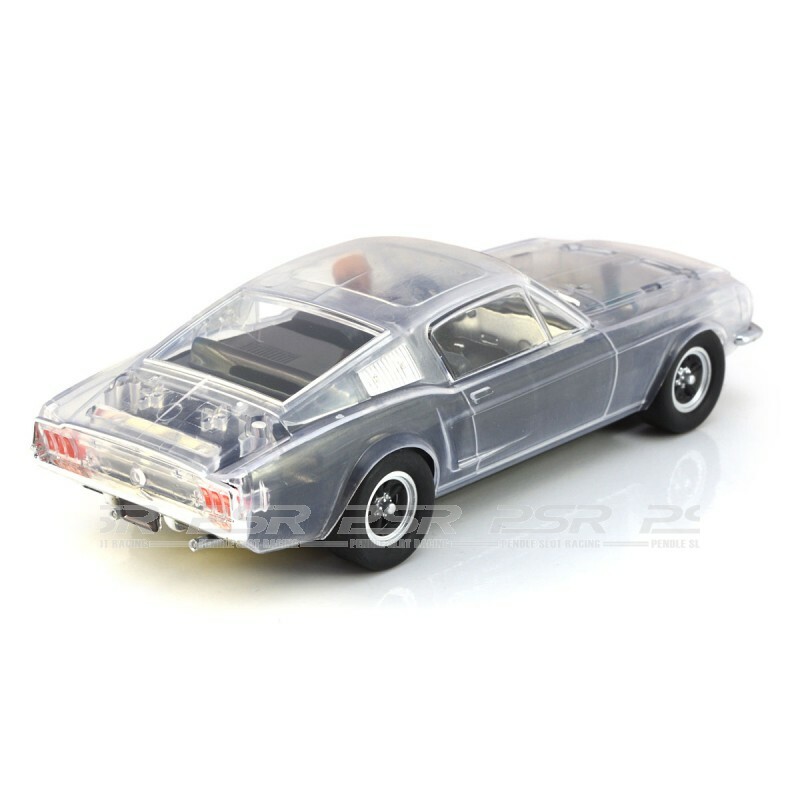 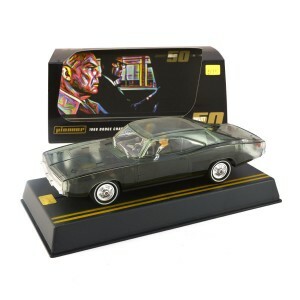 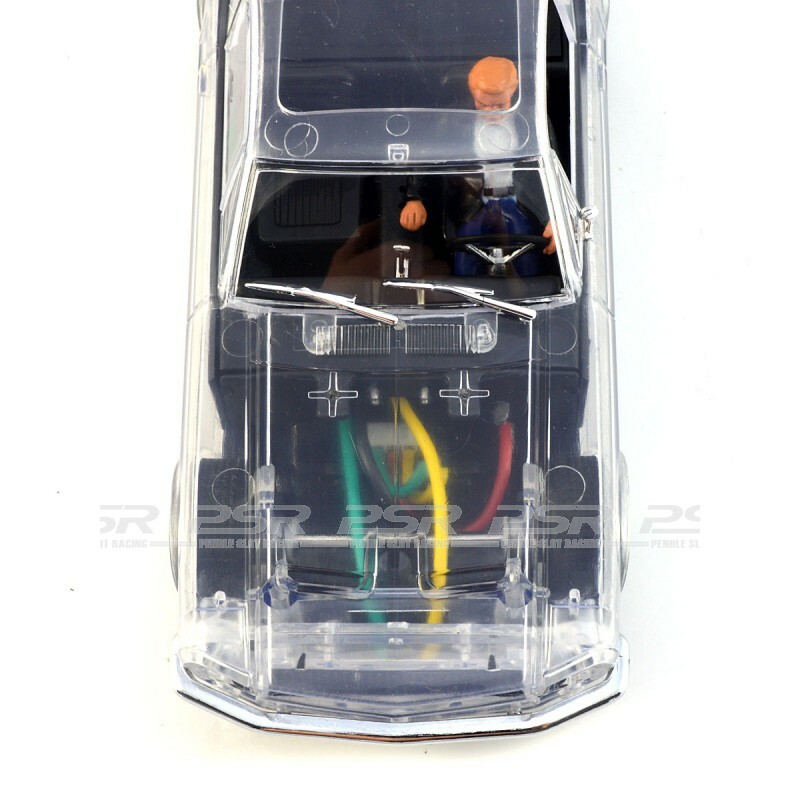 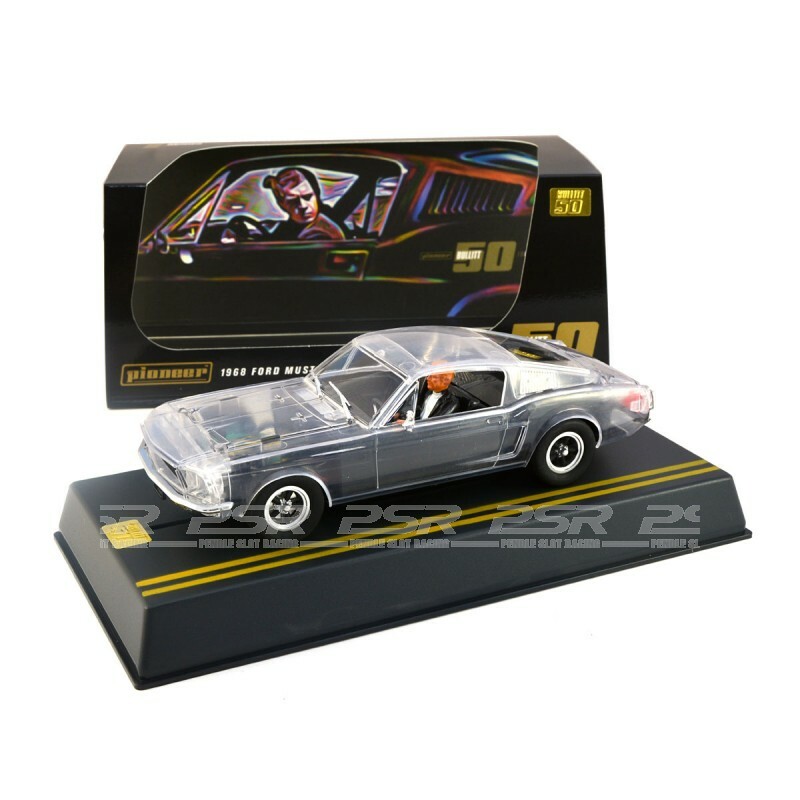 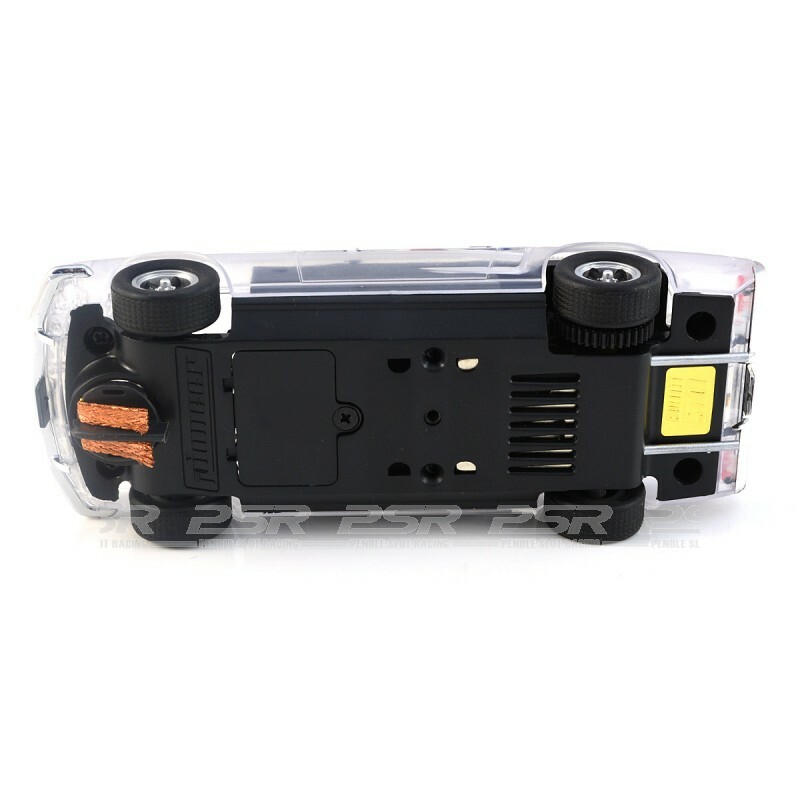 Continuing the very popular X-Ray Series cars, this ‘Steve McQueen’ BULLITT Mustang is moulded in a clear translucent plastic allowing visibility directly into the body of the car. 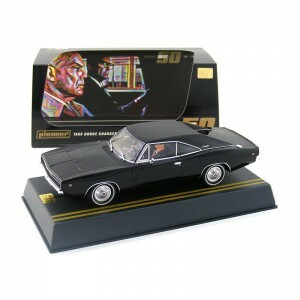 A very cool looking model and well worth looking into.